Diversity is that attribute which makes a substance attractive. Just like the diversity of wine yards of France, Scotland’s whisky producing regions give their respective individual whiskies a distinct persona – qualities which are borne out of their climate, crafts and regional variations and merits which have been historical. Generally, these regions of Scotland can be broadly divided into The Highlands, The Lowlands, Speyside and Islands (Islay and Skye). Although the importance of geographic factors likes local barley and micro-climates have diminished in recent decades, they still play a role in the production process. characteristics of these regions. It has the warmth, nose and finesse and is as expressive as any classic Highland malts. The third time maturation and blending of TGR in sherry casks makes it sophisticated and elegant as malts off Speyside. 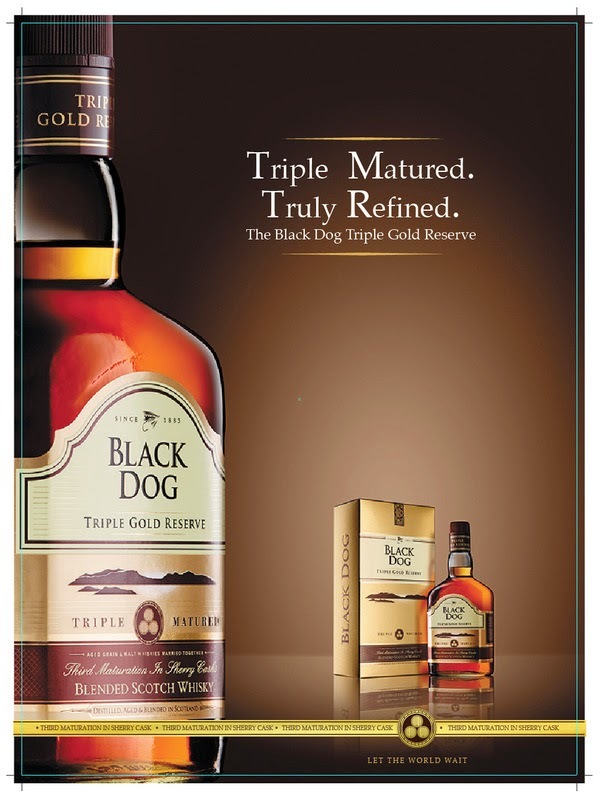 Alike the maritime lifestyle of the Islands, Triple Gold Reserve has a distinctiveness smokiness which adds a surprising note to the taste. Blended from mature single malt and grain whiskey, TGR offers a delicate finish mirroring the soft landscape of rolling plains of the lowlands. Thus, it can be said that this is a creation of a master blending process and gives the true flavor & feel of superb Scotch.